For bookings info contact: TimothyGetz1@gmail.com When all else fails bring the heat... This is a statement that is sure to make sense after an hour long set of some of the finest, high energy booty music, the break beat world has to offer. Timothy Getz's sound is one that is sure to capture your attention and keep you moving with the kind of tunes that have soul and depth. 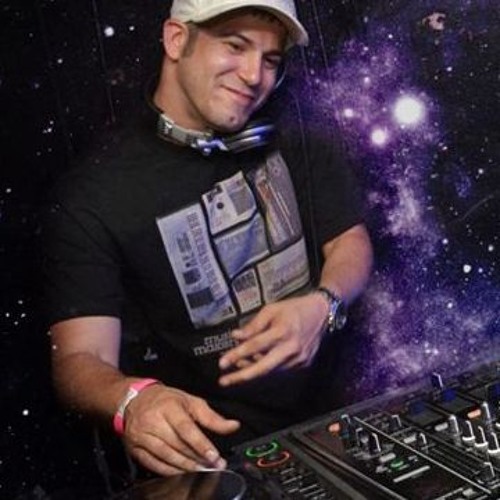 Since making his presence into the EDM scene in early 2007 he has spent time in nearly every city in the mid west spreading his love for the music and studying what it is that creates "mass movement", Sure crowd control and an enlighten sense of well being for every soul in the room. In his mind this is a Dj's purpose.